Empty promises and meaningless phrases in the Ford government’s budget announcement mask the true harm that will be done to Ontario’s students and system of public education, said the leader of the council that represents 55,000 education workers in CUPE. The most direct consequence of the provincial budget will be a throttling of public education and the services that support it, as the government sets out to provide below-inflation increases for education this year and a funding freeze next year, said union representatives. This government has already shown its hand on plans for education in the province: in March alone, the Ford government slashed some $300 million dollars in funding that helps to support children’s education. 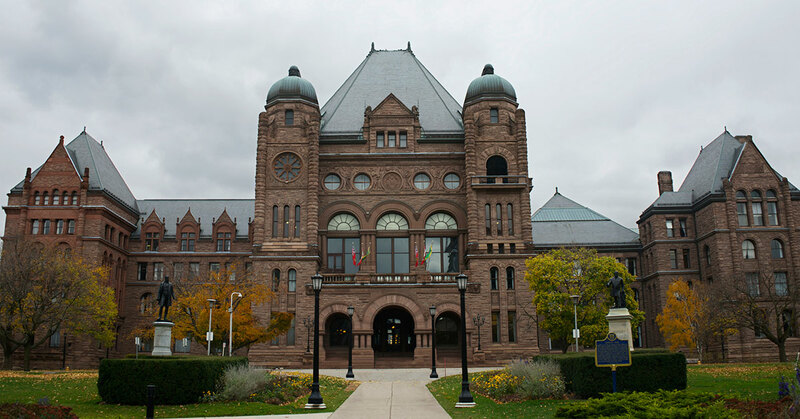 When previous cuts, a hiring freeze, and staffing cuts are factored in with news from today’s budget, September is shaping up to be the start of a grim school year for Ontario students. Ontario schools have suffered from years of underfunding, but cuts by the Ford government are making the situation infinitely worse for students, families and education workers, she added. “Today’s budget shows the government’s complete lack of understanding of students’ needs and its ignorance of the vital services that education workers deliver in Ontario’s schools,” said Walton. On behalf education workers and 270,000 CUPE members in Ontario, Walton and Hahn promised to fight back against attempts to harm or dismantle the province’s cherished system of high-quality public education.